There are six weeks to go before you go on your summer holiday and you need to get in shape fast. 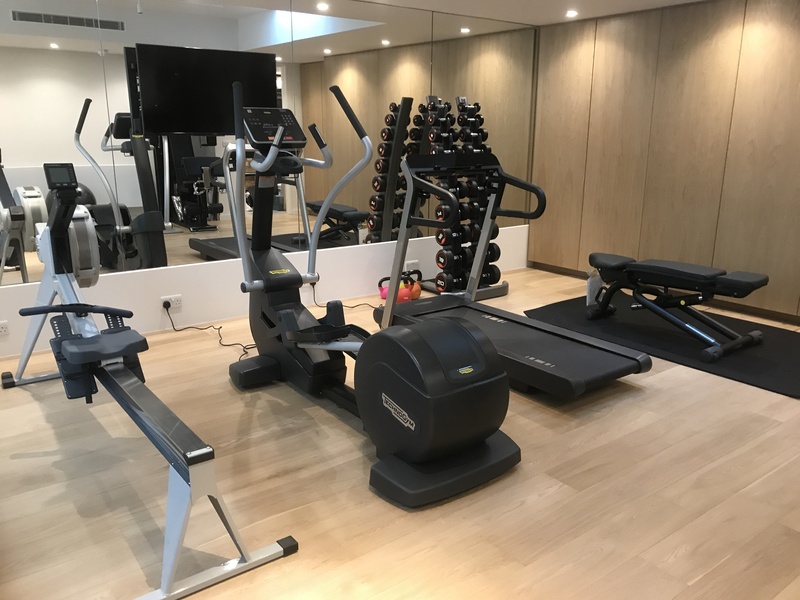 But with a busy schedule and short on time, what is going to be the best gym equipment to use to maximise your time in the gym so you’re ready for your summer holiday? We have selected 3 essential pieces of gym equipment that you should focus on to help you achieve your goal and get you ready for the beach in the nick of time. In no particular order we recommend you focus on the following pieces of best gym equipment whilst you’re in the gym. 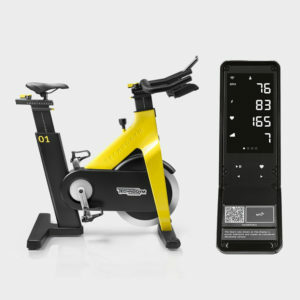 A spin bike in a motivating class with a well-trained instructor will give you a big bang for your exercise buck. You’ll burn plenty of calories, sculpt your legs (that’s your lower body taken care of) and not only look good on the outside but also give your cardiovascular system and overall health a massive boost. 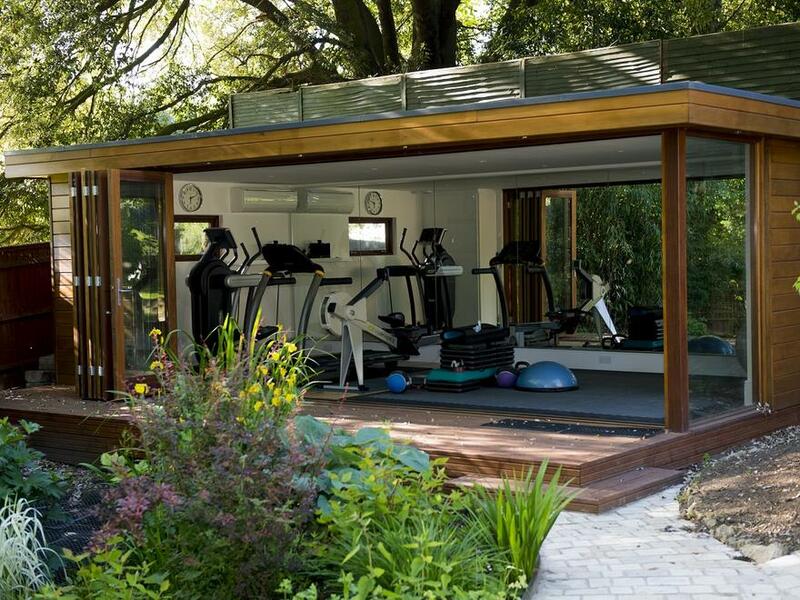 You’ll also feel great and be bounding from your sun lounger to the swimming pool in no time. Time is precious and you’ll need to make the most of your time in the gym, so you don’t have time to wait until the rack is free to do your barbell bench presses and squats. Also, it takes time loading and unloading weight plates on to an Olympic Bar. 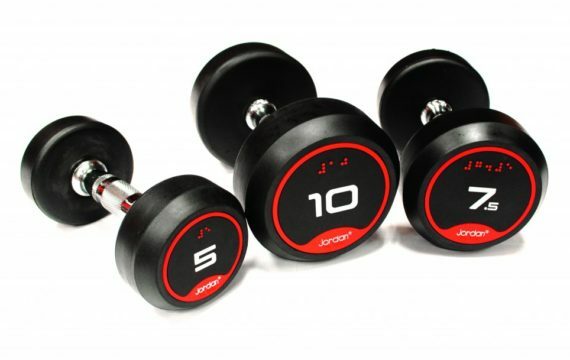 The quicker alternative to strengthening and shaping your muscles is to grab a pair of dumbbells and run through your upper and lower body strength exercises. Chest, shoulders, legs and arms can all be trained effectively with a pair of dumbbells, so make a bee-line for the dumbbell rack for a time-productive workout. 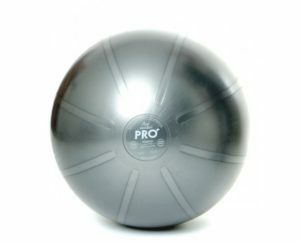 The Swiss Ball is an excellent piece of gym equipment that will shape and tone your mid section and increase your core stability. Besides traditional abdominal crunches you can also use it to perform planks and mountain climbers, as well as all manner of stabilisation exercises to target every part of your mid section. Dedicated time on this piece of gym equipment will give you the washboard abdomen you’ve been working hard to achieve! So, what are you waiting for – get training! 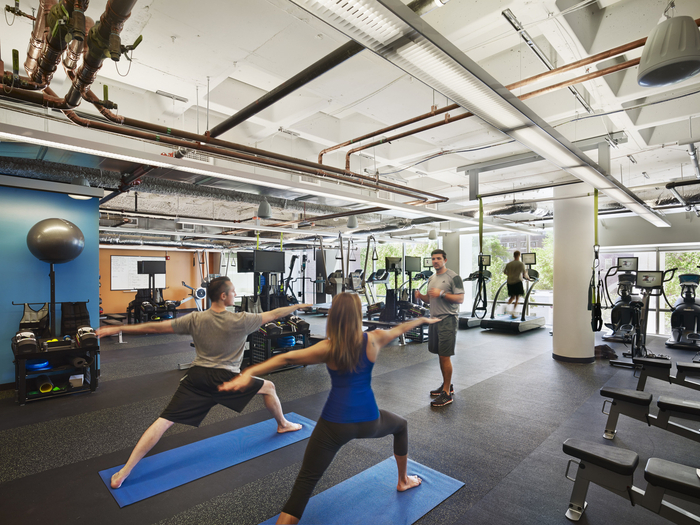 We strongly recommend you seek the advice of a qualified fitness professional if you are unsure how to use any the above gym equipment.